Committed to helping equine friends in need. 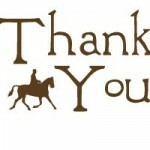 The Healing Barn would like to acknowledge and send a big Thank You to the following supporters!! Without your support we would not be able to do what we do! THANK YOU! 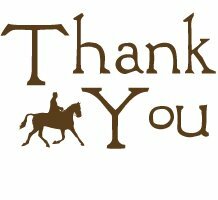 ~ Thank you to the Ohio Animal Coalition for the grant funding, this funding is very helpful and allows us to continuing helping equine friends in need! ~ Thank you Ms. Tina Bunce, your monthly contribution is much needed as well as appreciated! You have also been a great help with helping to find home for our rescues. ~ Thank you to Gale Bishop for your support and sponsorship of Baby Jack! ~ Thank you to Sally Keller and Barb Grummel for collecting donations at your office!! ~ Thank you Renate for helping with Donkey Jack!